From modern to country to bungalows, the wide variety of house styles can be quite overwhelming. Whether you prefer lots of character or clean, simple lines, the numerous categories of house plans can make it difficult to find the perfect home for you and your family. Educating yourself about the different kinds of homes can make the choice much easier. Despite the ever-growing number of options, there are a few home styles that have rose to the top of the charts as today’s most popular choices. Can you guess which house styles are the most sought after? After hitting the height of popularity the early 1900s, Craftsman style houses (also called Arts and Crafts homes) are once again the most popular style in America and can be found throughout the country. The Arts and Crafts style homes were created because of society’s desire for simpler, more natural aspects that displayed the growing number of skilled craftsmen. With their amazing wood details, large front porches, and stone details, Craftsman style homes are welcoming, comfortable, and full of character. 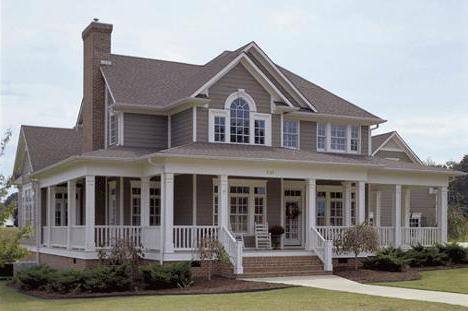 The most notable characteristics of Craftsman style homes focus on the exterior. 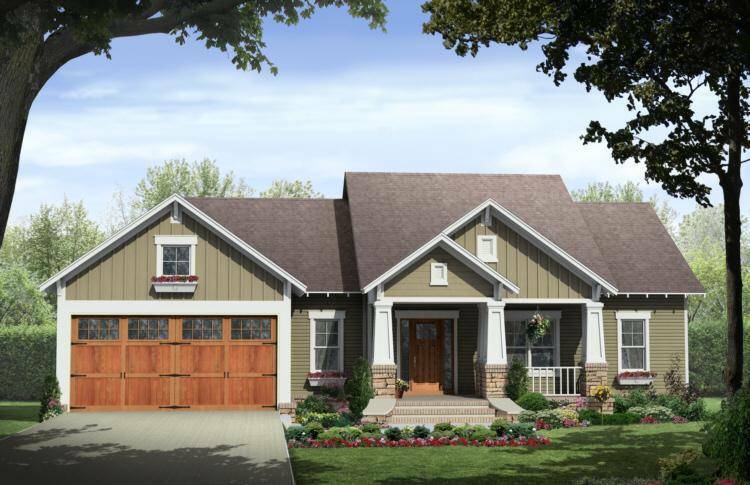 Combined with a large covered front porch, earth toned colors, stone details, and a partially paned front door, Craftsman houses are one-of-a-kind. This style involves the use of wood, stucco, shingles, stone and bricks creating a unique balance of a multitude of materials and textures. These charming details continue inside with custom built in cabinetry, large fireplaces, open layouts, and intricate woodwork that create a cozy, inviting atmosphere. 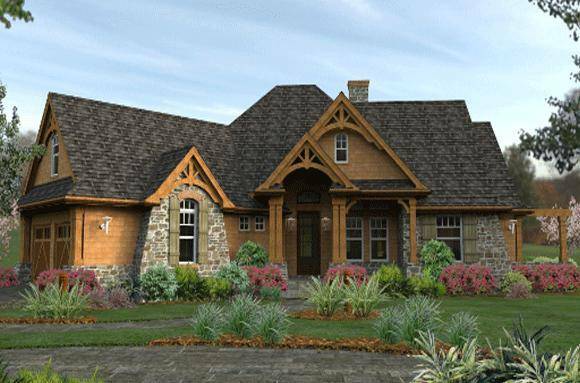 Visit our website to explore our Craftsman style house plans. The Farmhouse home style is more popular than ever! In the 1700s, farmhouses were literally homes built on flat farmland but nowadays, these comfortable houses have popped up in rural and suburban areas throughout the United States. Since these homes vary around the country, the term Farmhouse is used more often to describe the function and the style of the home. People are increasingly drawn to the natural, simple elements of these practical and comfortable homes. The layout of these homes is unique in that the front of the house is usually reserved for the more formal areas like the dining and living rooms while informal areas such as bedrooms and bathrooms are in the back. Because the kitchen is the heart of a Farmhouse home, special attention is put on creating a large but practical kitchen with cozy elements like large, wide sinks, white kitchen cabinets, bead board, painted wood plank walls, and wide planked wood floors. Reminiscent of a long ago era, the Farmhouse style invokes a love of nature with the use of natural wood, calming colors and wide, welcoming porches. 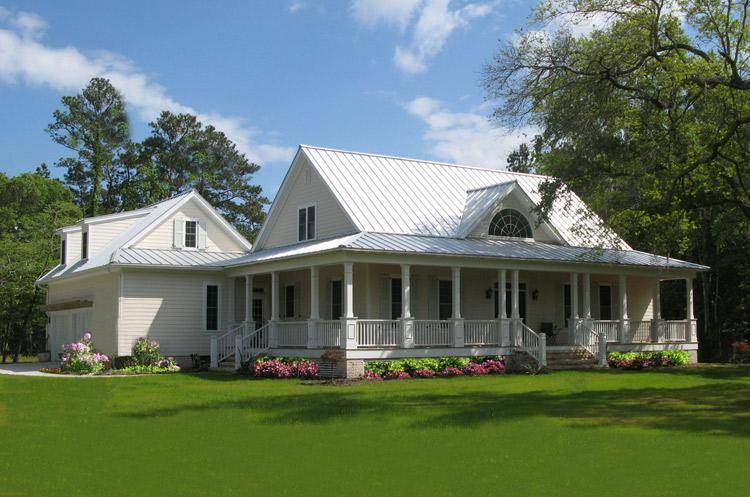 Typically built on large plots of land, Farmhouses are truly meant for rural locations. The newer Modern Farmhouse style is very similar to the original but with a more contemporary twist. 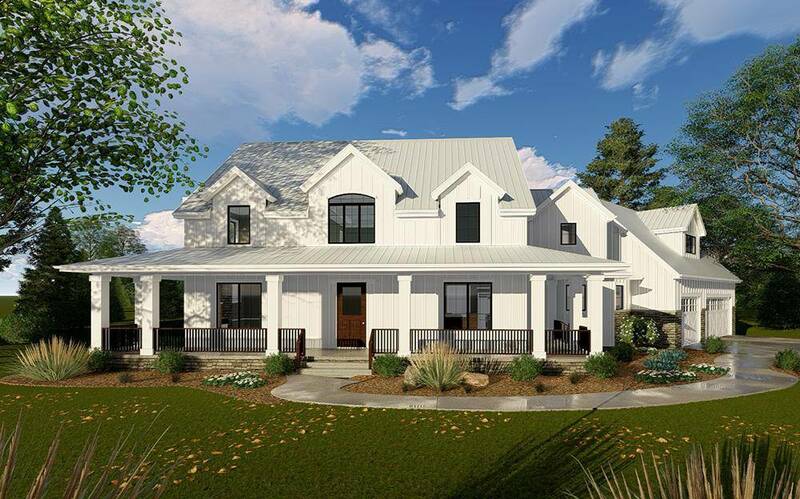 This new variation combines the natural and simplistic characteristics of the Farmhouse design with the sleek, contemporary aspects of modern style homes. The Modern Farmhouse style expertly mixes the love of clean, sleek lines and the enjoyment of natural elements creating the best of both worlds. 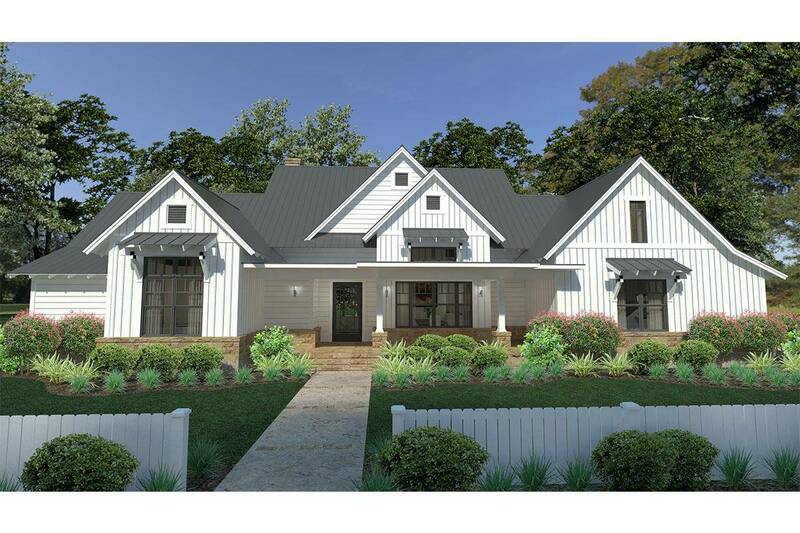 Visit our website to explore our Farmhouse and Modern Farmhouse house plans. The simple, no frills Ranch style homes are a timeless classic that have continued to be one of the most popular house styles in America. Developing in the west in the mid to late 20th century, the ranch style homes were created due to the shift from farming communities to the suburbs. Homeowners wanted their houses to reflect their simple, informal family lives thus the long, low ranch format was born. The quintessential open concept, ranch style homes are perfect for family gatherings and entertaining thanks to the large living rooms, kitchens, and dining rooms located in one area. Focused on being open and airy, ranch houses include a large number of windows in order to bring the outdoors inside. After being the most popular style in the 1950s-60s, ranch homes are now becoming more sought after by the baby boomers and senior citizens that love the convenience of the single story style as well as the nostalgic aspects that bring back memories of a time long gone. 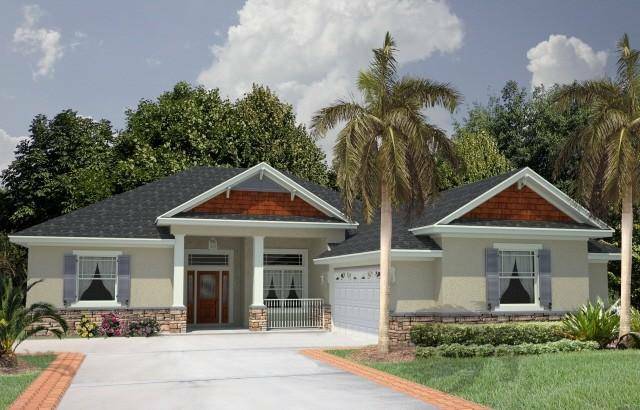 Visit our website to explore our Ranch house plans. 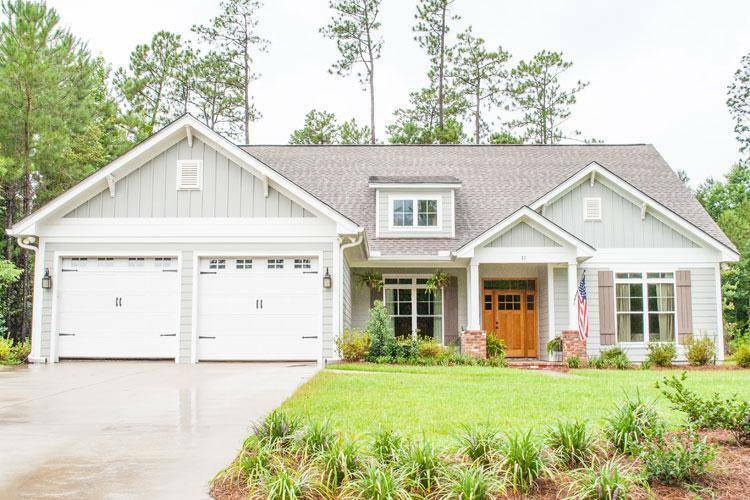 Craftsman, Farmhouse, and Ranch style homes vary in many ways but they all center around one common characteristic – Simplicity. These styles reflect our love of a simple, family-focused lifestyle where porches are sat on, fires are lit, and loved ones gather. These three popular house styles are just a few among the many options. Whether you’re desiring open conveniences or rustic charm, we have a house plan perfect for you and your family. Visit our website to learn more about these and other house styles.